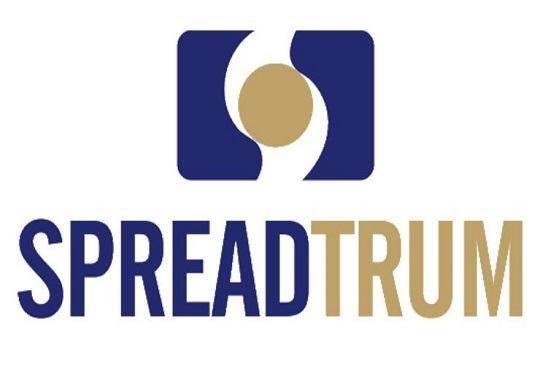 Spreadtrum Communications Inc is a Chinese Fables SOC Semiconductor Company that design and develop Chipset for Consumer Electronics, Feature Phones, Smartphones and other related products supporting 2G, 3G, 4G wireless standard. Founded in April 2001, the Company is headquartered in Shanghai, China with R&D Centers across the world, its Chips line up offer high performance and affordability which makes it a perfect choice for a manufacturer that wants to maintain High performance and low cost of production. Below are the different types of Spreadtrum CPU cores in the Market & examples of Phones they power. As the name suggests a Deca-core processor is one which utilizes 10 independent cores on a single SoC to render better overall performance, technically the processing speed is very high when compared to other cores. There are different types and versions of Spreadtrum Flashing Tool in the Market, some free some are not, however, they all serve the same purpose of writing firmware on Smartphones that are powered by Spreadtrum Chips. 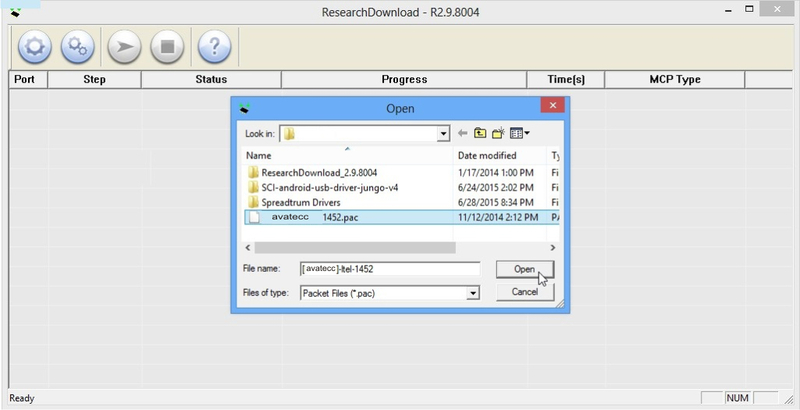 • .Pac File: Spreadtrum Device flash file usually comes in this compressed format, the file contains all the GUI, images, Modem and every other file required to flash an Android base Spreatrum phone or tablet to life. • Load Packet Button: this Button allows you to navigate your folders to where you saved your Flash File and also load it. • Setting Button: Used to set different parameters before flashing. • Play/Start Downloading Button : this button initiates the flashing process. • Stop Download Button: It does the opposite of the start Button [terminates] . • Only resort to flashing when other options like factory reset, removal and reinsertion/connection of battery fails. • How do you feel when you mistakenly delete your unsaved pix ? bad i guess, you may feel worse if you flash your device without backing up your files. • To prevent sudden disruption ensure your battery is at least 40% charged. • You file may be flagged as a virus by your antivirus software, I advice you disable it before you proceed. • Make sure you are flashing with the right .pac file for the model of your phone, any mistake could be fatal. • A perfectly working USB Cable could save you some trouble. • You are following this tutorial at your own risk. • Download your specific Firmware from Spreadtrum Section on this site. • On the Top left corner click on the Load Packet Button. • At this point a new window will pop up, browse through the folders to where you had saved your about to be flashed device file. • Open the Folder, select .Pac file and click open. • The Pac File will be loaded and the file name will appear at the top center of the tool interface. • Click the setting Button at the top left corner. • Another window will pop up, simply unchecked any item you don't want to flash and continue by clicking OK. or Ignore this step if you wish to flash all the files. • Click the Start Download Button (The one that looks like play Icon). • the tool is ready, waiting for your Phone. • Turn Off your Smartphone or Tablet (Spreadtrum Device). • Some Phones require that you hold the volume down (-) while connecting it to your PC. • The flashing process will commence, please do not disconnect your phone or turn off your computer until you see "passed" or "fail" message . • Once the process is complete you will see a green "Passed" Message. • You are almost done ! • Click on the Stop Downloading Icon to disengage the tool then disconnect your phone from the PC and Boot. • Change the USB Cable and Retry. • Inspect your Device USB Port for any sign of fault. • Download Another Firmware, make sure it corresponds to your Phone Model and Variant. • Open and Service Your Device.